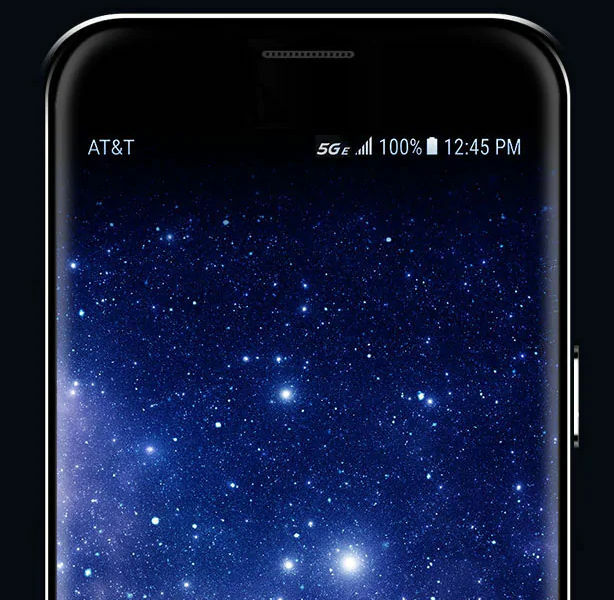 AT&T back in December started repacing 4G LTE indicator with ‘5G E’ logo phones and networks that use 4G LTE Advanced technology. However, Sprint which is another major carrier in the US has filed a lawsuit in federal court, seeking an injunction to prevent AT&T from using 5G E tags on its devices or advertising. Sprint said it commissioned a survey that found 54% of consumers believed the “5G E” networks were the same as or better than 5G, and that 43% think if they buy an AT&T phone today it will be 5G capable, even though neither of those things are true. Sprint further went on to claim that AT&T is damaging the reputation of 5G. This is similar to what AT&T and T-Mobile did back then with 4G branding on HSPA+ networks even before LTE became widely available. We will fight this lawsuit while continuing to deploy 5G Evolution in addition to standards-based mobile 5G. Customers want and deserve to know when they are getting better speeds. Sprint will have to reconcile its arguments to the FCC that it cannot deploy a widespread 5G network without T-Mobile while simultaneously claiming in this suit to be launching legitimate 5G technology imminently.